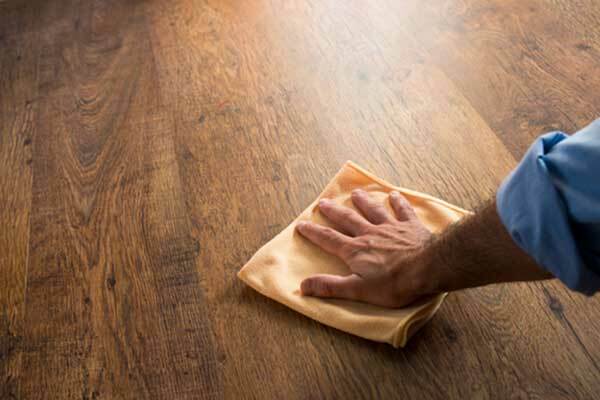 Document containing information about the cleaning and on-going maintenance of wood flooring. 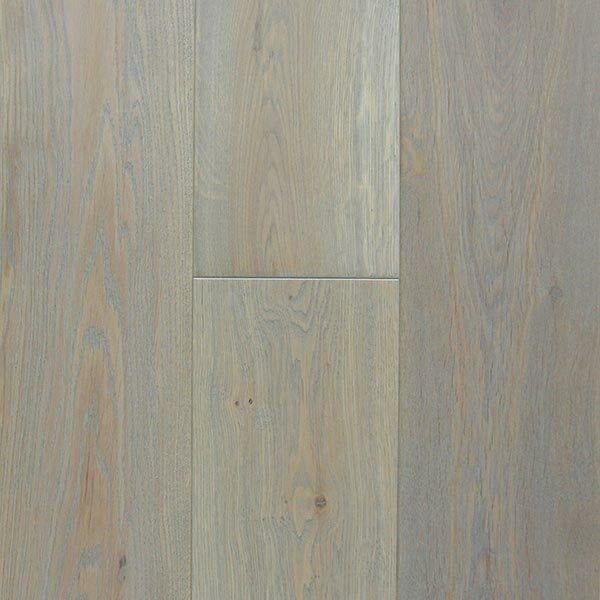 Information regarding different processes applied to flooring to achieve the differing finishes. 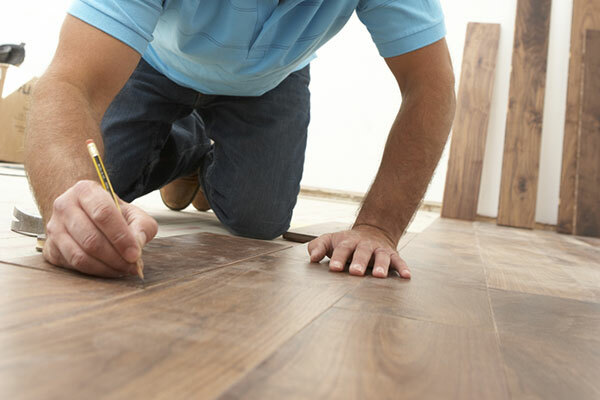 While we recommend that most wood floors are either bonded or nailed to the subfloor, it can be that certain jobs – such as in apartment blocks – require underlay to comply with sound reduction for the building. Please use this document for reference information as this is our recommended underlay for most situations. 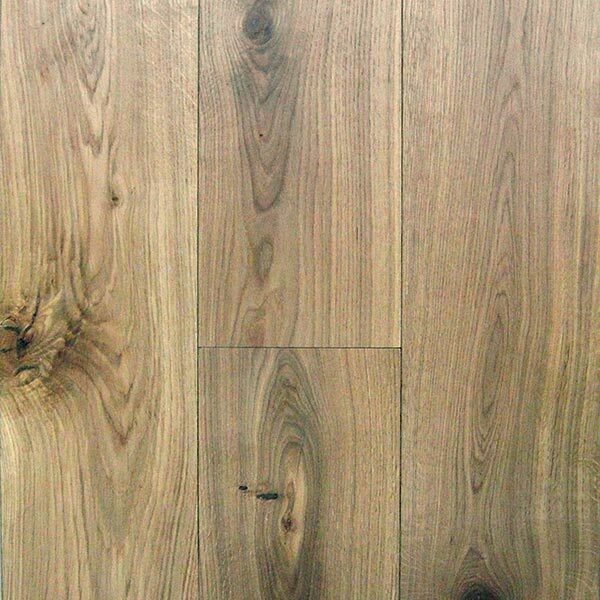 There are many underlay’s available on the market so please ask in-store about any specific requirements.